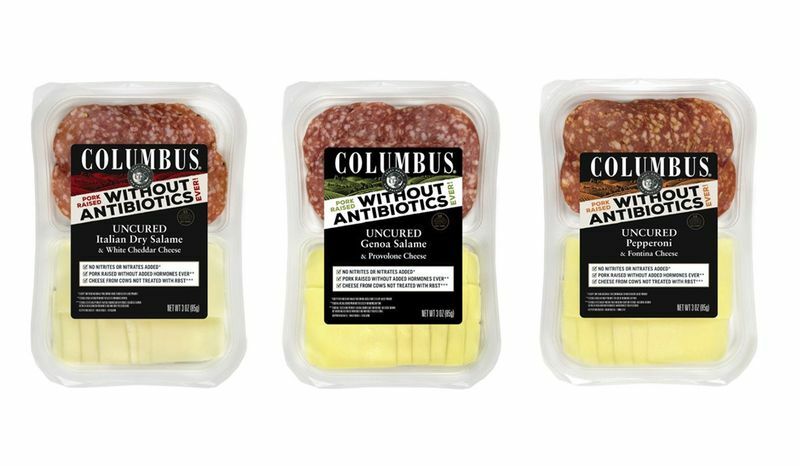 These deli meat innovations range from charcuterie snack packs to plant-based lunch meat alternatives. While cured and smoked deli meats have often had a bad reputation that calls into question their highly processed nature, meat brands are pushing for more ethical practices while considering health, wellness and the importance of wholesome ingredients. Examples of wholesome deli meat products include Applegate Organics' Herb Turkey Breast which is ethically sourced, lightly seasoned and free from antibiotics. 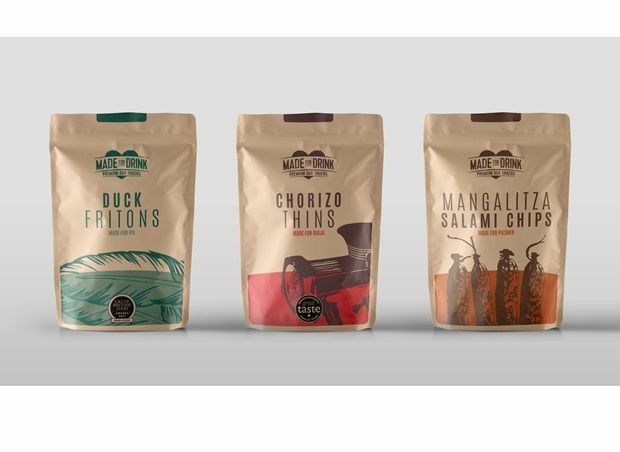 Another example is Noel's Kesania Range of low-sodium deli snacks along with Olli Salumeria's Antipasto trays which offer charcuterie snacks on-the-go while also boasting no added antibiotics or harsh preservatives. When it comes to vegan-friendly deli options, plant-based deli meat innovations include Hellenic Farms' Fig Salami range which is flavored with orange zest, pistachio, Aleppo pepper, and cinnamon, as well as Woolworth's vegetarian cold cuts which are derived from pea proteins.